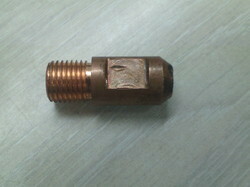 Pioneers in the industry, we offer saw nozzle and saw welding nozzle from India. 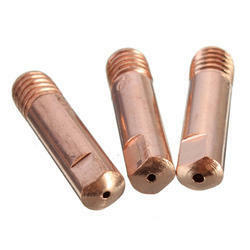 We are India's largest distributor of Saw Nozzle, SAW tip, SAW welding Nozzle. Submerge arc welding Nozzle, Submerge welding Nozzle. Looking for Saw Welding Nozzles ?